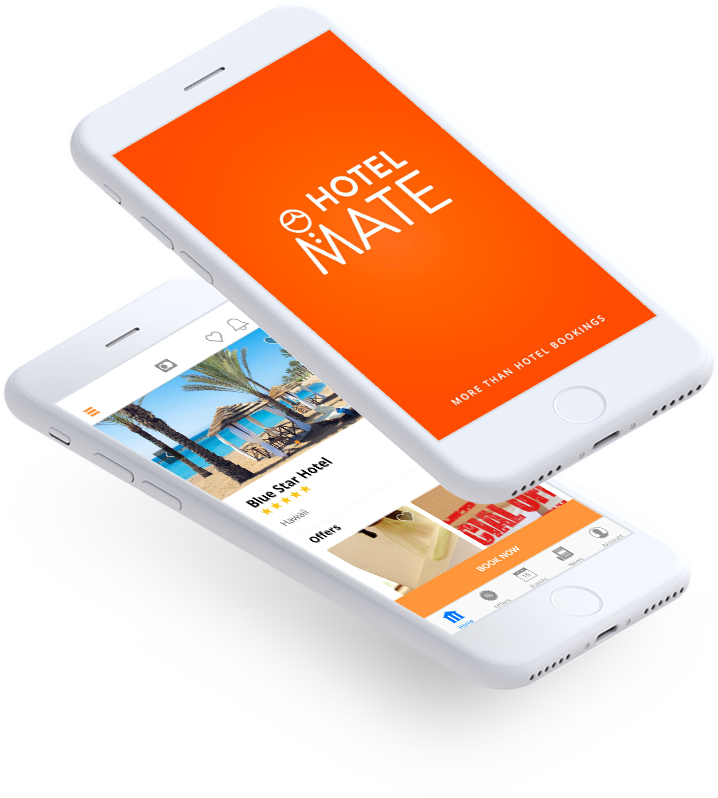 Hotel-Mate is a hotels aggregator app that help make users’ travel convenient by easily finding the best hotels nearby preferred location along with service details.The app allow users to explore a wide list of hotel options for their destination, and book the preferred hotel in few simple taps. 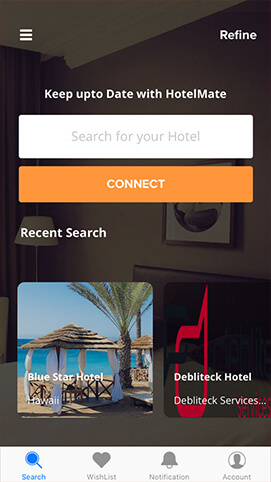 Hotel-Mate not only lets user search the best hotels, but also helps them gather details on services, facilities and several other advantages. 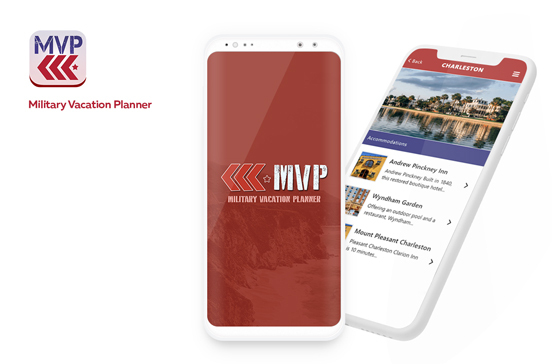 The app allows user to sort out the best hotels matching their expectations and budget with powerful filters and sorting options. 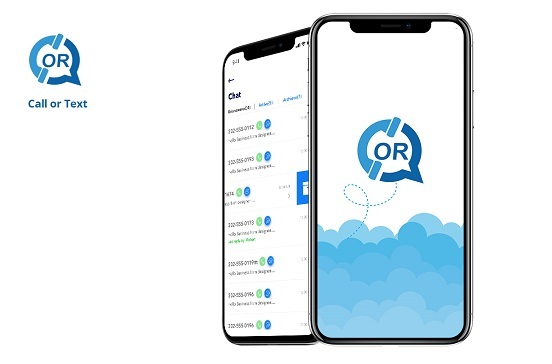 Also, the app is a great platform to find deals and discounts on travel bookings. 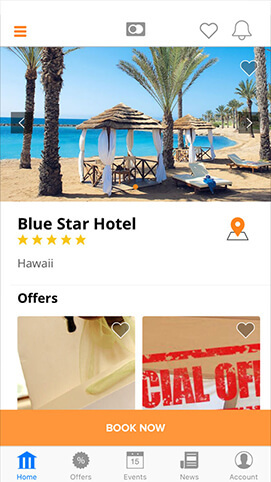 The app offers a great deal searching option that allows users to find hotels worldwide, and avail lucrative deals and discounts on booking. 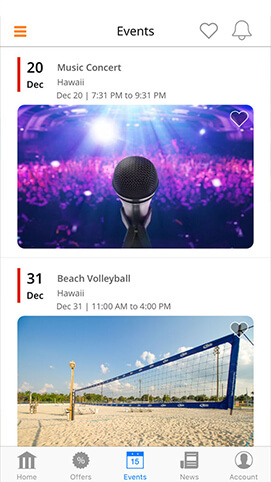 Hotel Mate has a customized event push notification integration that keeps user updated with the latest events through in-app push messages. 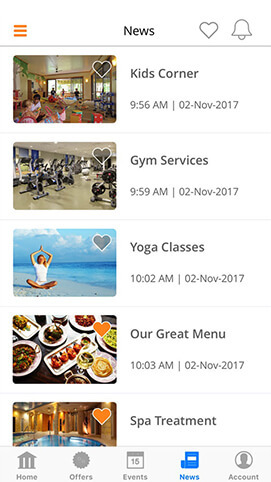 The mobile app empower users to intelligently compare hotels on the basis of their prices, facilities, ambience etc. 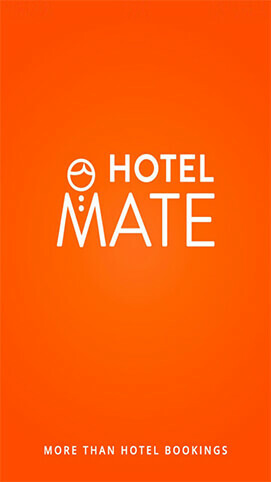 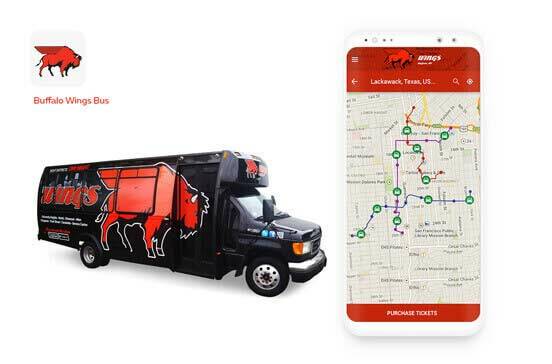 Hotel Mate empower user to opt taxi services for airport transfer or traveling to venues, making their trip convenient.